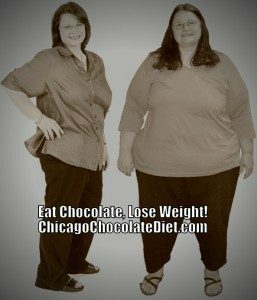 Chocolate Diet Challenge Begins January 16th, 2017. ArE YoU rEAdY? I am focused on the goal. featured on the cover of the Bariatric Journal, The Bariatrician. The study which was published as well focused on 50 participants who commited to a 12 week weight loss program. All participants completed the study! And, they lost an average of 31 pounds and 5 inches around the waist each in just 12 weeks. My goal for the next 12 weeks is to lose 30 pounds. I plan on continuing until I reach my goal weight. At 51 I am not really looking to be skinny and look great in a bikini, three C-Sections kind of took that out of the equation for now at least. I am focused on feeling better, improving my health and feeling better about myself. I have dieted off and on my entire life. I have lost 100 pounds just to gain it back right away on the Atkins Diet. 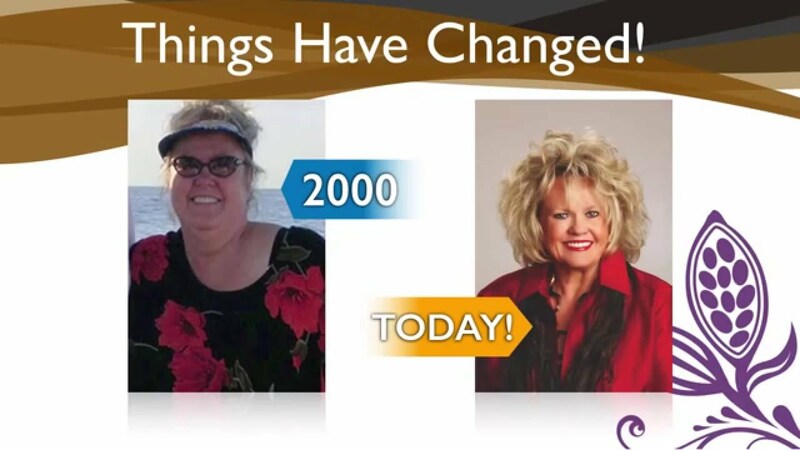 I have been on Weight Watchers and did not experience the weight loss Oprah promises. If I have to see another Weight Watchers commercial, I might just scream. No, what I have learned over the years is that I need something with flexibility. Something that means I don’t have to avoid ever going out to eat or enjoying life. Life is short. I am not going to miss out on everything just because I am on a diet. Trust me, I have done that. Skipped dinners, events, outings, alcohol, wedding cake, you name it. I want my life back and I bet you do too. 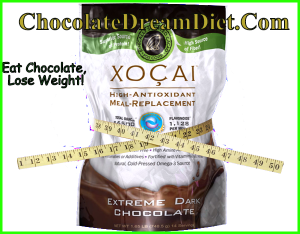 If you are ready to improve your health and lose the weight once and for all, why not join me and follow this successful cocoa based diet? Exercise 20 minutes a day or 10,000 steps a day. Your choice. Remaining meal should be healthy. Snack ok if needed. Also can eat 3 pieces of Healthy Chocolate every day. Women eat 1200 calories a day, men 1500. I know it sounds like not much, but the protein shake is less than 200 calories each depending on what you put in it, so you really do have a lot of flexibility. I was recently at a Healthy Chocolate event and I learned about the great health benefits with rebounding. I am looking to buy a rebounder. Maybe this is something you want to look into also, so far the best one I found is on Amazon for $209 on sale from $299 original price. I found cheaper ones but it is really important to find one for your current weight. I also learned you can burn up to 600 calories in 45 minutes. Even 20 minutes a day would be great. This one has a dvd and a handle bar. Not really wanting to fall so the bar seems beneficial. If you find one you are happy with, please message and let us know to share with readers. offered us a deal as well! Right now you can order the Healthy Lifestyle Value Pack for just $169.95 SHIPPED! This value pack includes (2) bags of the Beyond protein shake, a total of 28 meals, a 12 pack of the Xe Energy drinks, perfect for workouts and a small box of 25 Beyond Nuggets for cravings! This is a bargain for $169.95 and includes shipping! You can start whichever day you would like. Local Punta Gorda Weight Loss Support Meetings Start Monday, 1/16/17 at 7pm. Phone meetings will be held weekly as well! Questions or details, contact Lynette Henk of Three Sons Marketing LLC at 941-216-5727 or visit ChocolateDreamDiet.com.